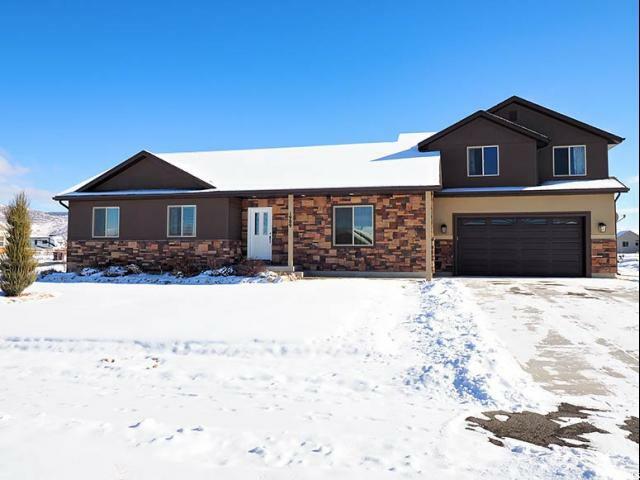 All Francis homes currently listed for sale in Francis as of 04/23/2019 are shown below. You can change the search criteria at any time by pressing the 'Change Search' button below. "Unique luxury finishes adorn this mountain rustic custom build. This home encompasses country living w/ astonishing views on 1.54 acres, complete w/ romantic outdoor dining space including grill island, brick pizza oven & pergola outdoor entertaining space under white lights. Within the residence, soaring views are abundant from the living area & gourmet kitchen on the main level, offering super lux Thermador appliances, custom venthood & cabinetry, a giant island & breakfast bar that is perfect for large families & gatherings. 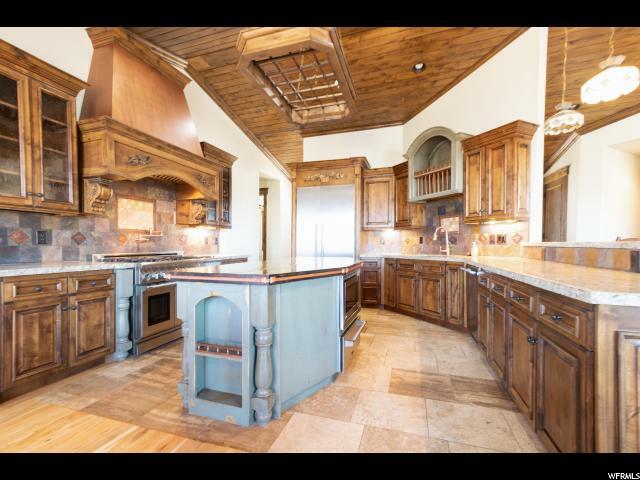 The owner/builder a wood craftsman, this residence is full of custom cabinetry, doors & finish work. 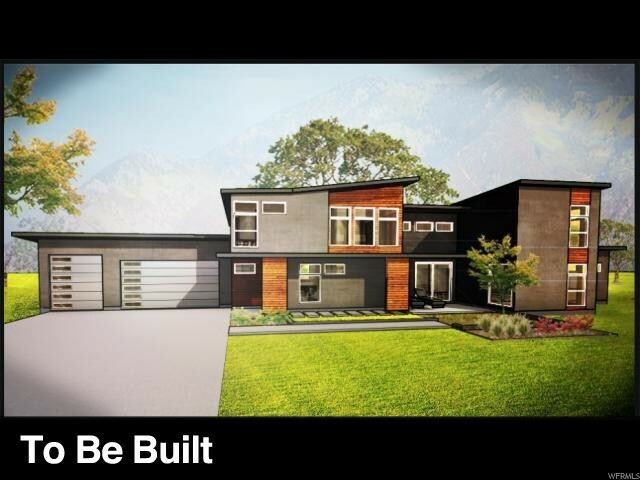 Main level master offers serenity w/ large en suite bath & closet, private fireplace & views galore. 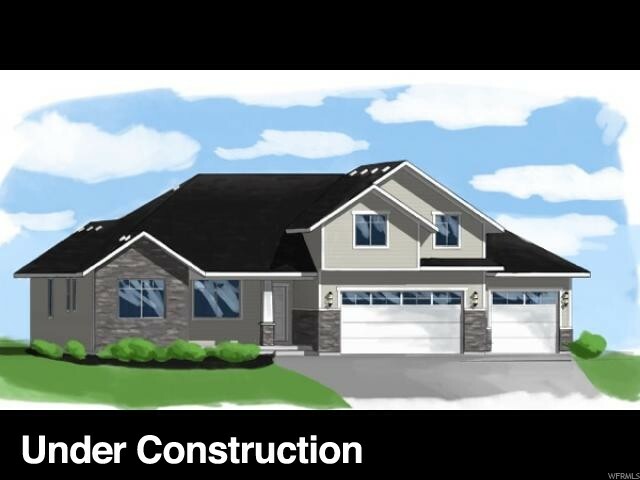 The lower level offers custom basketball court flooring, barnwood kitchen & a uniquely designed custom bath. A giant office space, additional bedrooms & a salon in home add to the appeal. There is one unfinished bed & bath totaling 6/5. 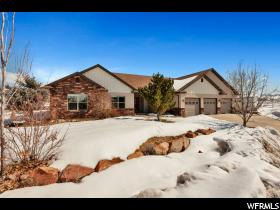 Priced to sell in Francis!"